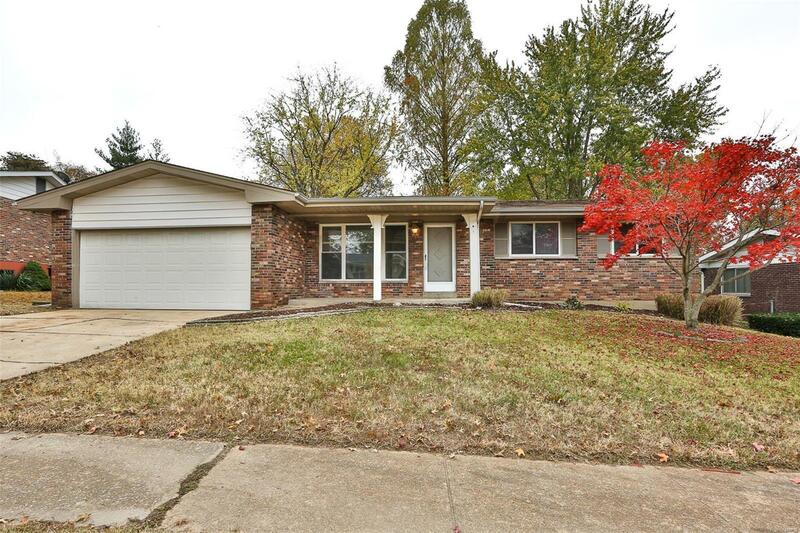 Beautifully updated 3 Bed, 2 Bath Ranch in quiet desirable neighborhood! Freshly stained hardwoods, new paint, and updated bathrooms are just a few of the updates that youâll fall in love with upon entering this charming home. A nice open floor plan flows from the family room to the kitchen with plenty of natural light. Enjoy time on the deck and screened in porch. This home is perfect for entertaining with itâs large finished basement. Pack your bags and move right in, this home wonât last long!